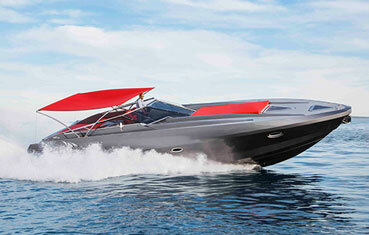 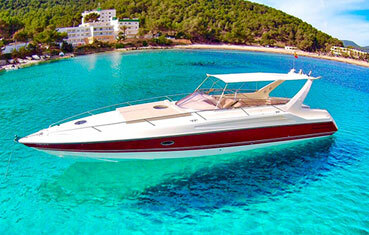 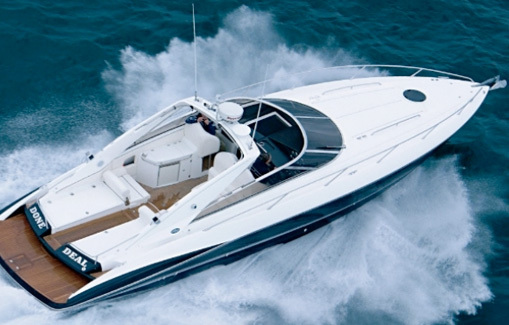 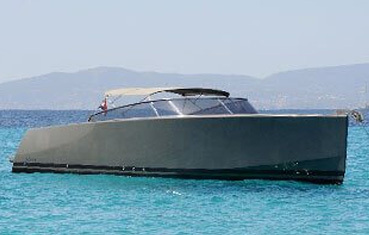 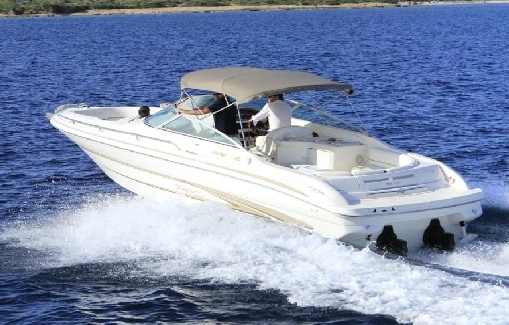 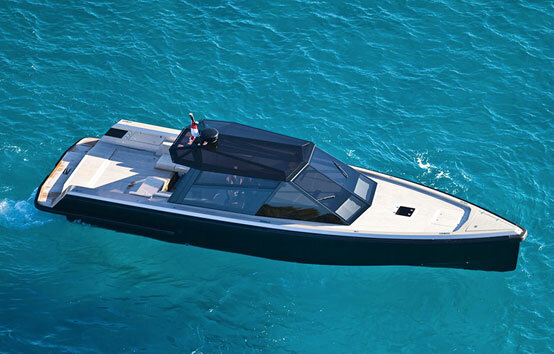 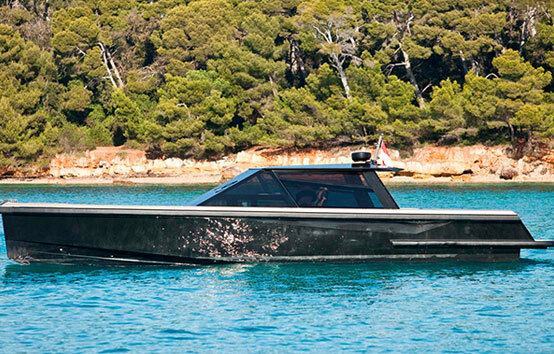 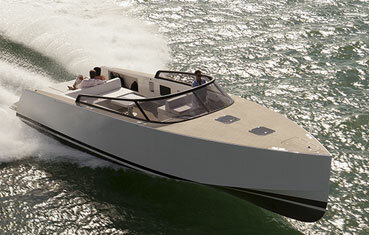 The Wally 47 is a spacious sports cruiser that blends practicality with indulgence. 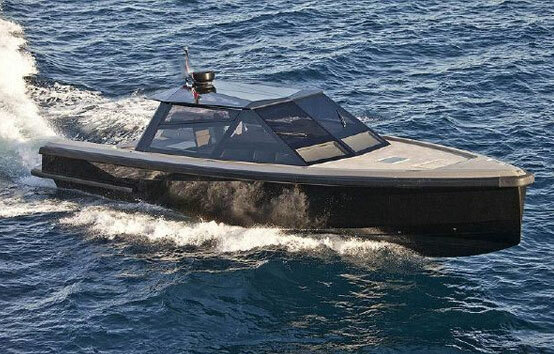 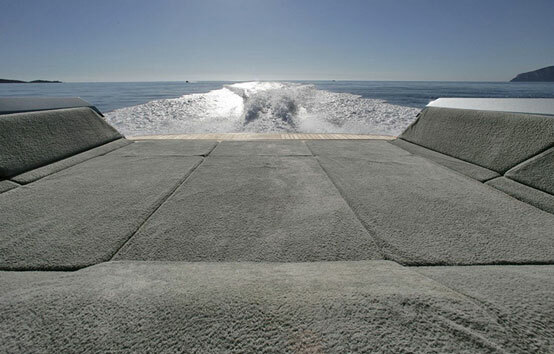 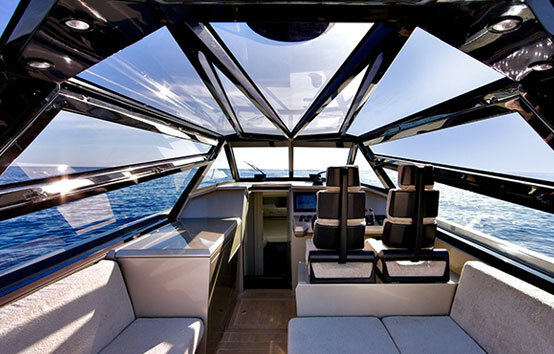 Controlled by a simple joystick for ease of docking at low speed, or the more conventional wheel for handling at speeds of over 35 knots, the Wally 47 cuts through the sea with ease. 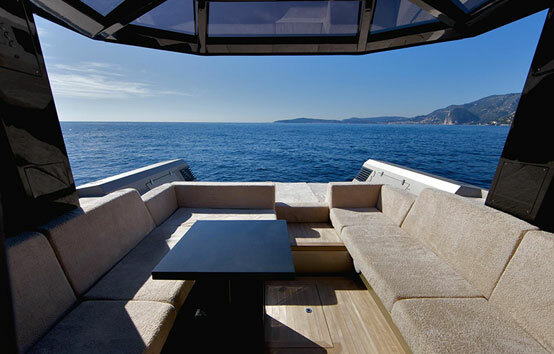 Teak decks and carbon fibre components combine to create a chic design true to Wally’s values of simplicity and performance. 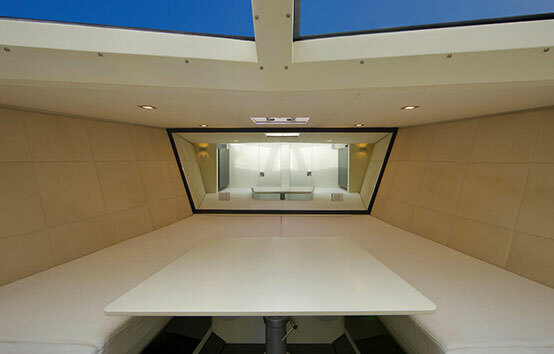 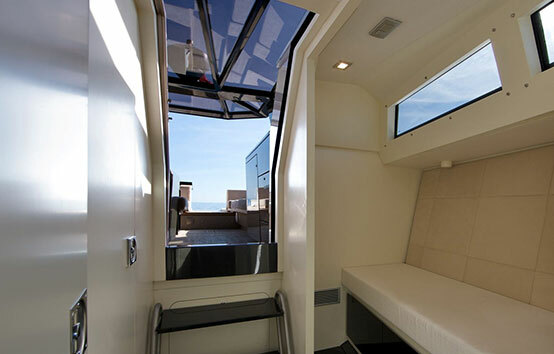 Interior with a large lounge and galley area for those looking for an amazingly spacious day charter boat.